The Rehab Lab is a series of FREE hands-on learning workshops with the opportunity to work with HFHCR to rehabilitate a nearly 100 year old Lansing home. Women Build is a program that enables women to help eliminate inadequate housing by building homes and improving communities. 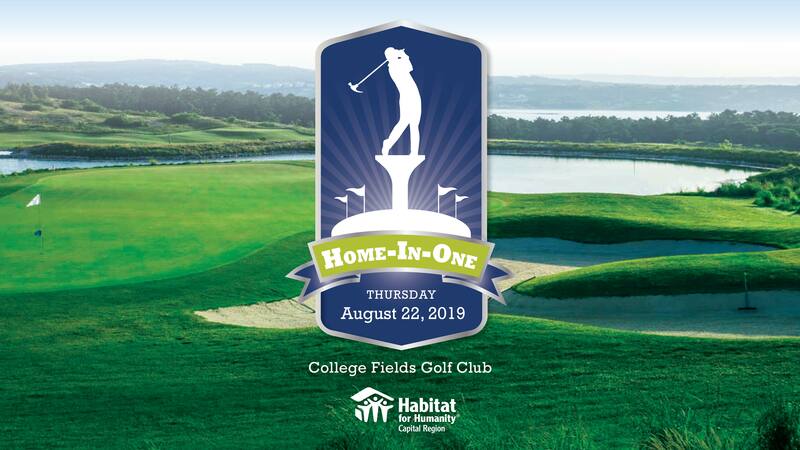 Home in One Golf Outing will be held on Thursday August 22, 2019 at College Fields Golf Club. Learn about the program qualifications. Visit the Lansing and Williamston ReStore locations to look for deals! 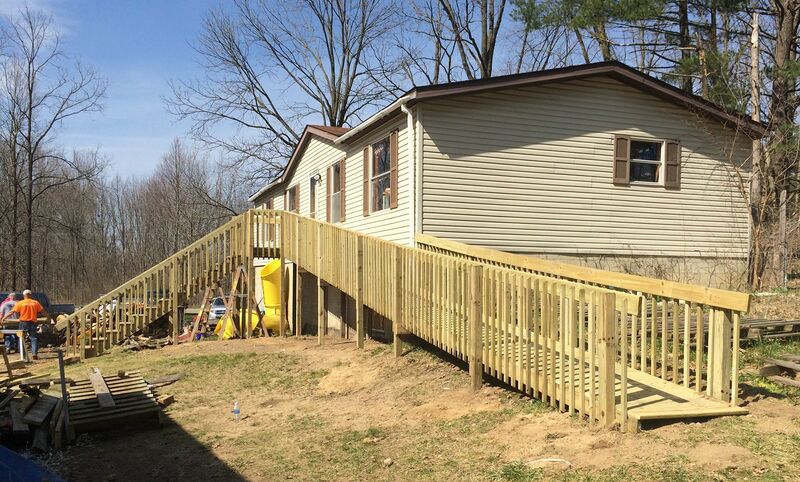 If you need a ramp or know someone who does, call today! Habitat CR office and ReStores will be closed on April 19 in observance of Good Friday. ReStore hours will resume April 20 and office hours will resume April 22. Happy Easter! 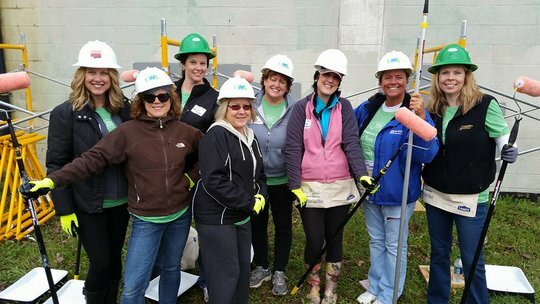 Habitat for Humanity Capital Region's mission is to build strength, stability, self-reliance, and shelter. Seeking to put God's love into action, Habitat for Humanity brings people together to build homes, community, and hope. Habitat's programs provide people a hand-up, not a hand out. 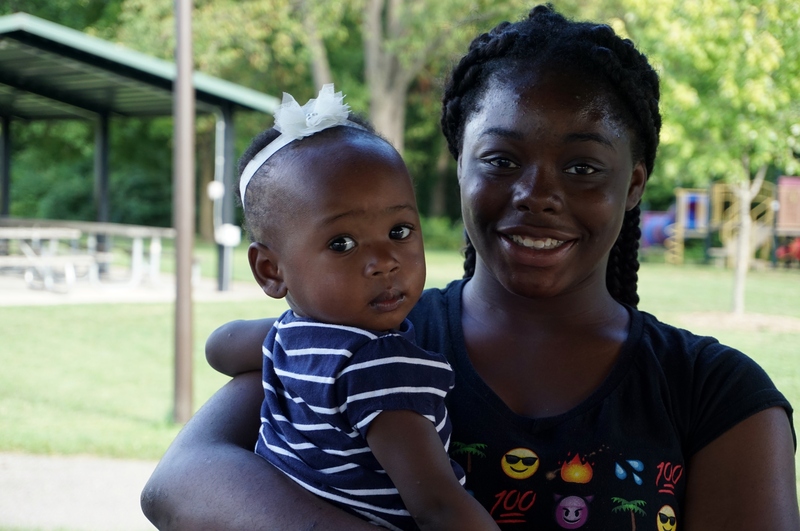 Learn more about Habitat’s homeownership program and the impact of living in an affordable home. Habitat Capital Region manages the ReStores in Lansing and Williamston, where you can shop for affordable new and used home improvement materials!